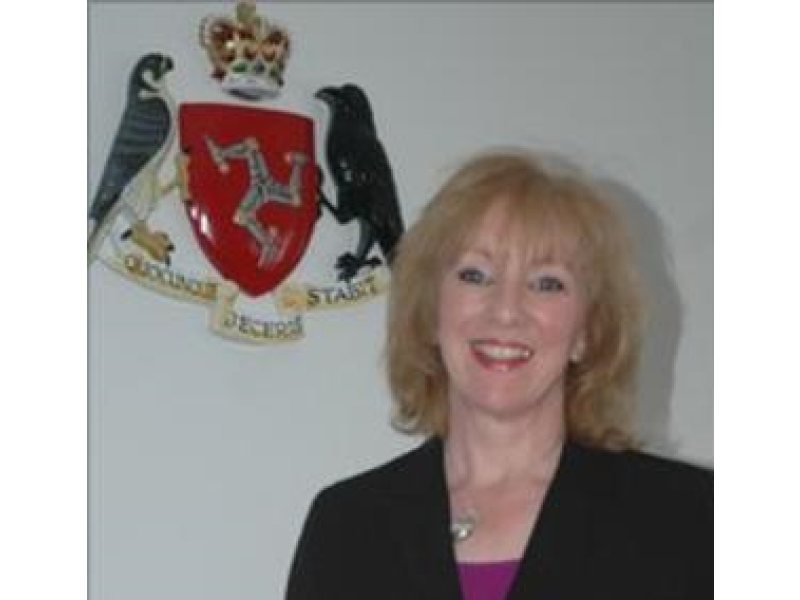 Jayne Hughes has been appointed as the new High Bailiff replacing John Needham who was appointed Second Deemster in November last year. 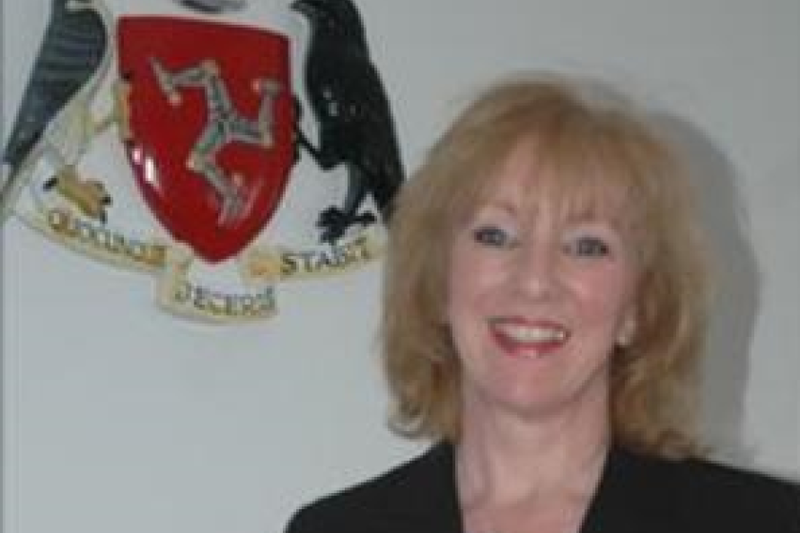 Mrs Hughes has been Deputy High Bailiff since 2011. She had previously worked at the Attorney General’s Chambers, a position she held for three years. Prior to this Mrs Hughes spent 12 years with the Crown Prosecution Service in the UK, latterly as Assistant District Crown Prosecutor in Liverpool. There will shortly be a recruitment process for the position of Deputy High Bailiff.